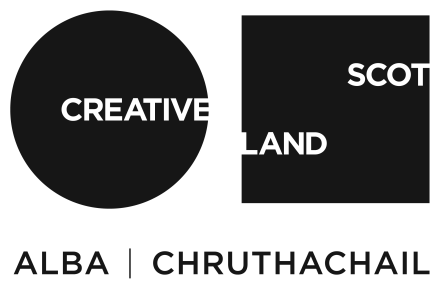 Cove Park’s International Crafts programme expresses our commitment to supporting emerging and established international designer/makers and creating ways in which these individuals can engage with artists, organisations and audiences in Scotland. Previous international craft residents include Erno Langenberg, Hannah Waldron, Nick Ross, Hilda Hellstrom, Carolina Apolonia, Johannes Nagel and Tilleke Schwartz. Anja Lapatsch and Annika Unger are based in Berlin and together form the design duo Lapatsch/Unger. Research into cultural phenomena often provides starting points for their multi disciplinary projects. They use design as a tool for anthropology to reveal poetic relationships between material, functions and the every day. They intend to use they residency period at Cove park to continue their exploration of forgotten materials and ancient knowledge using local craftspeople, the Cove Park community, the site and surrounding environment to feed into a new collection of objects.